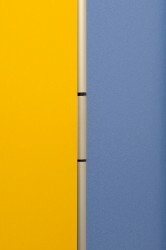 Standard dimensions wall elements (differences are possible, with the exception of the thickness). 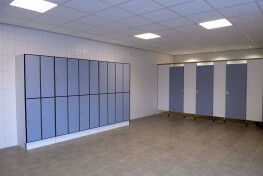 Thickness side/partition walls and pilasters 13 mm. 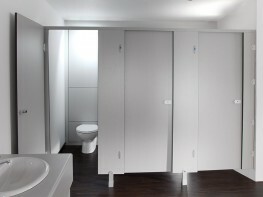 Clear space between finished floor and walls 180 mm. 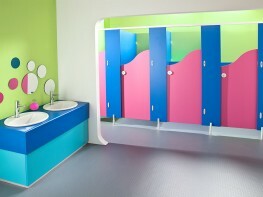 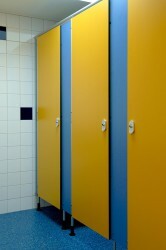 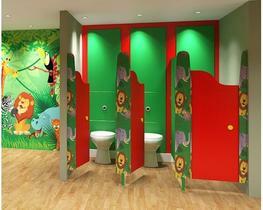 Height partition and splash walls 1820 mm (1200 mm infant cubicles). 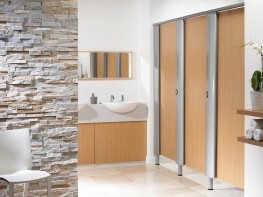 Height front and side walls 1820 mm. 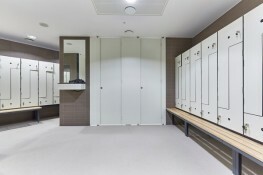 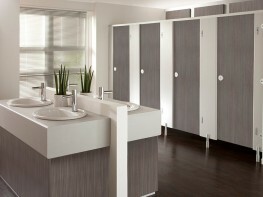 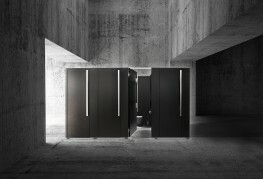 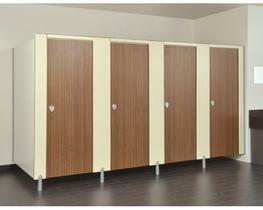 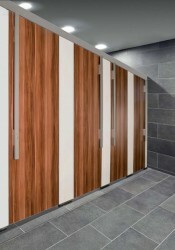 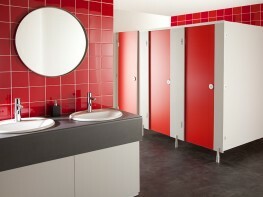 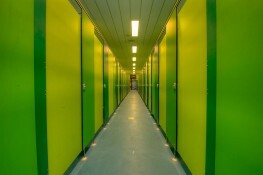 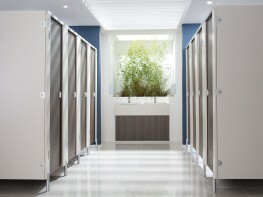 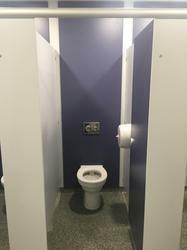 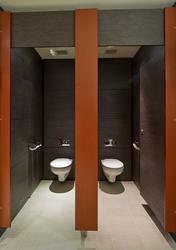 Width and depth of the sanitary cubicle depends on project and /or according to drawing. 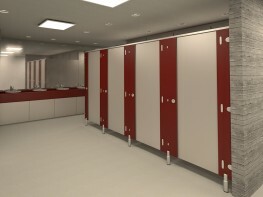 Please note that these product properties are not a replacement for the manufacturer's literature and it is always recommended that AJ Binns is consulted before specifying.